When we shot our pilot six years ago, I never dreamed that I could be so fulfilled by the process of art-making, of collaboration, of honest expression. And so through this show I developed an identity, gained a new kind of family and began my life in earnest. schrieb «Girls»-Autorin und -Hauptdarstellerin Lena Dunham im Oktober nach dem letzten Drehtag auf ihrem Insta-Account. 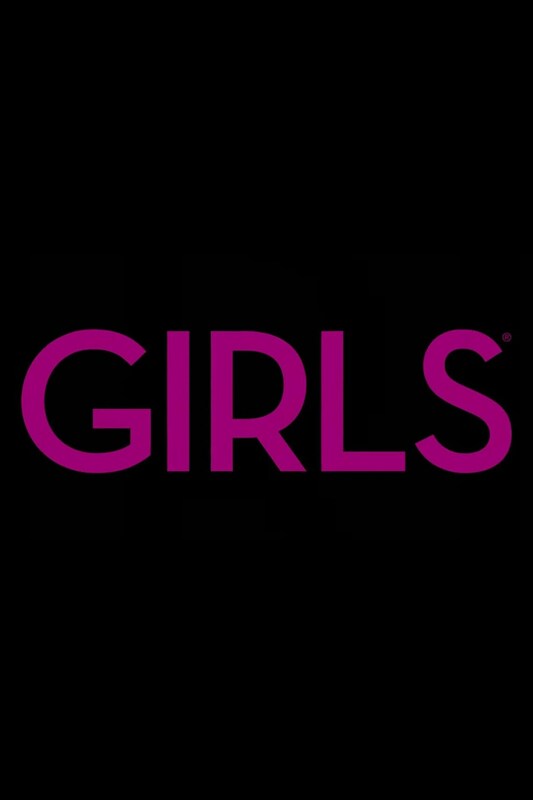 Nicht nur für sie und ihre Kolleginnen Jemima Kirke (Jessa), Allison Williams (Marnie) und Zosia Mamet (Shoshanna) geht nach der sechsten Staffel eine Ära zuende. Für uns irgendwie auch, haben wir doch mitgefiebert, -gelitten uns gefreut und manchmal vielleicht sogar eine Träne verdrückt. I know I'm not alone in the Girls family when I say this is the end of the largest and most potent chapter of my life so far. Im Verabschieden sind wir nicht besonders gut – deshalb konzentrieren wir uns lieber auf die Vorfreude: Am 12. Februar gehts los. Also bis bald, Girls!